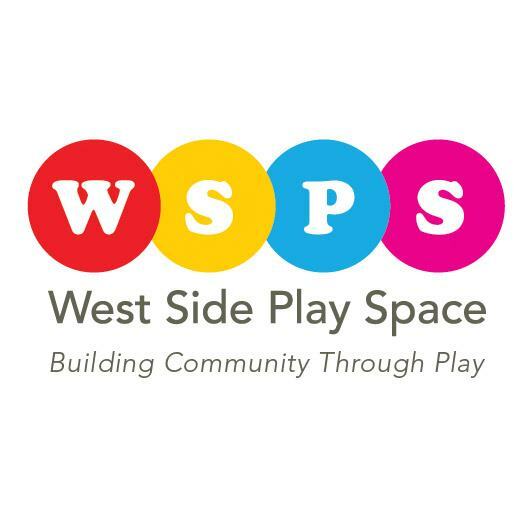 West Side Play Space is a co-op where families and children come together to play, learn and build community during the colder months of November-April. 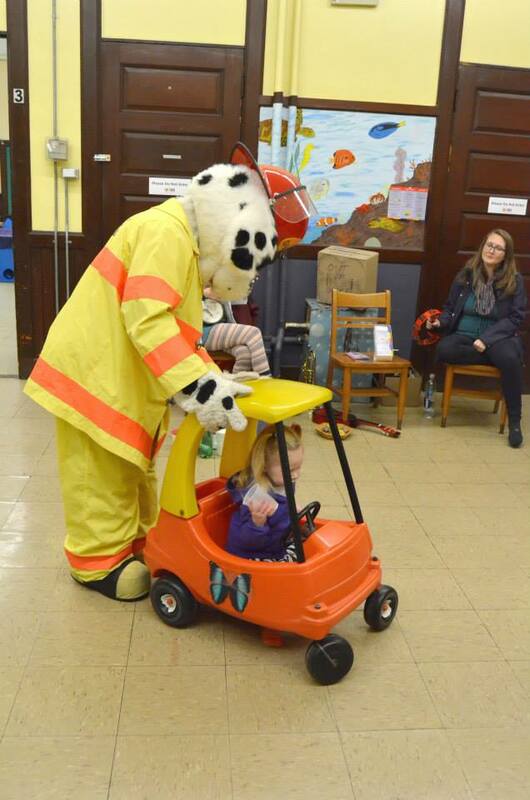 WSPS offers children ages 0-5 opportunities for movement, quiet reading, art, imaginative play, and infant-safe exploration, as well as special programming and events throughout the year. WSPS at Ellery Street Park! WSPS's Imagination Playground, won as a grant in 2013 from KaBOOM! Fun workshops and experiments hosted by Miss Katie from playSCIENCE! West Side Play Space was founded in 2012 by a group of parents who recognized the need for a safe, dry and warm space for our neighborhood’s children to play and grow together in the colder months of November to April. Most children in our community – living in small apartments – have few options for healthy, active indoor play during the winter. 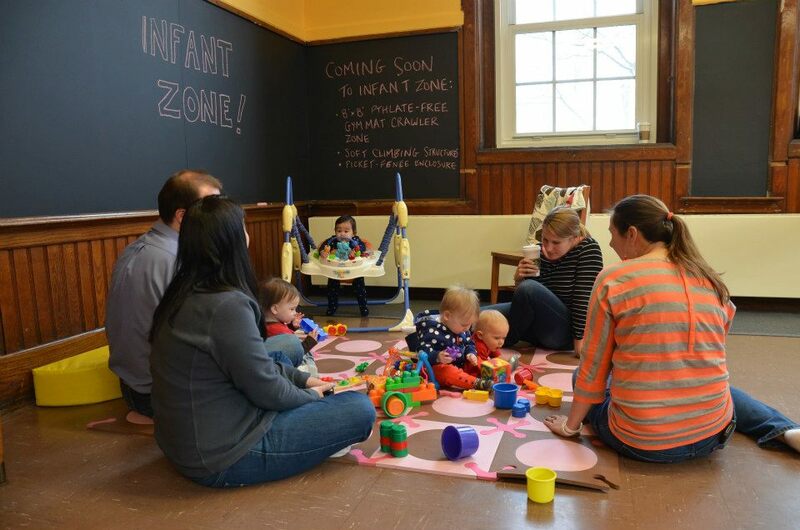 Deepening conversations about the need for an indoor play space also revealed gaps in opportunities for meaningful community building among young families. Families with young children comprise a demographic that historically lacked structural and organizational supports on the west side. As neighbors met to create a vision for WSPS, they explored how this initiative could address the neighborhood’s long-standing issues of attrition among these families, as well as the need to strengthen community bonds among the diverse families of our neighborhood. While forming WSPS, parents envisioned that an indoor play space could encourage not only physical wellness but community wellness. 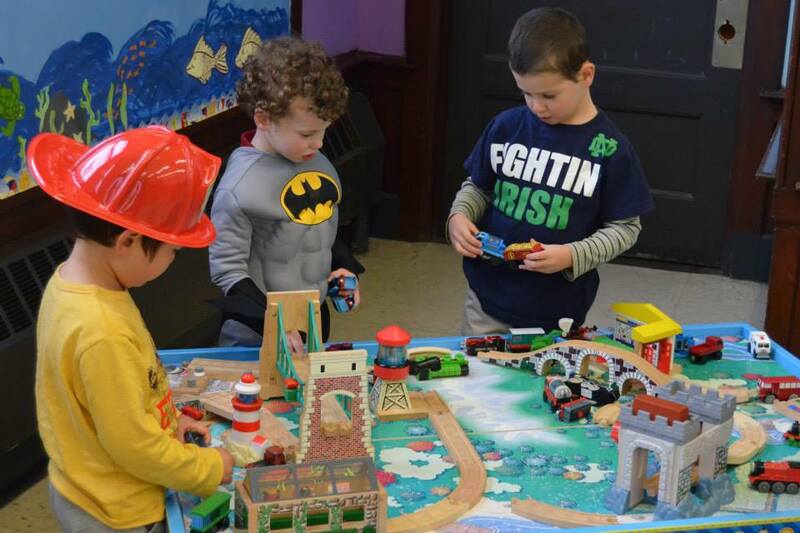 Today its mission is to support active and creative play for preschool-aged children, strengthen connections between families, and build community through play on the west side of Providence. West Broadway Neighborhood Association has been a foundational partner to West Side Play Space from its beginning. While it maintains its own governing board, WSPS is a program of the WBNA, which provides organizational support and fiscal sponsorship to WSPS. 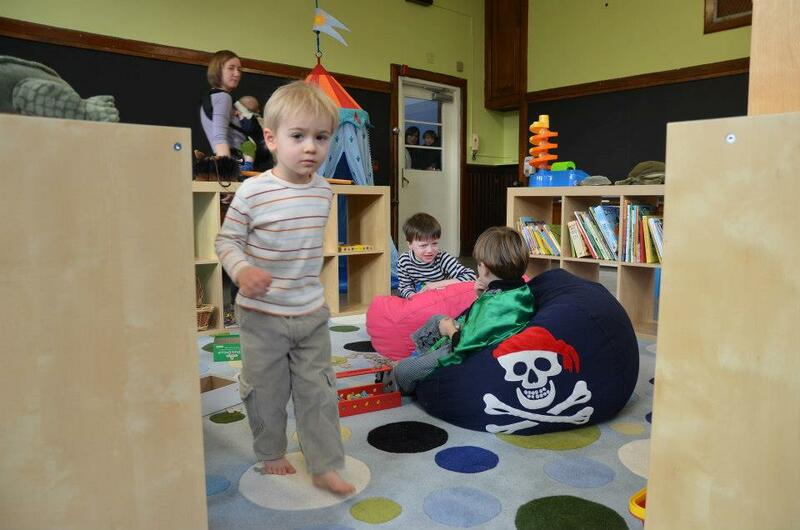 West Side Play Space is located in a former elementary school on the west side of Providence. 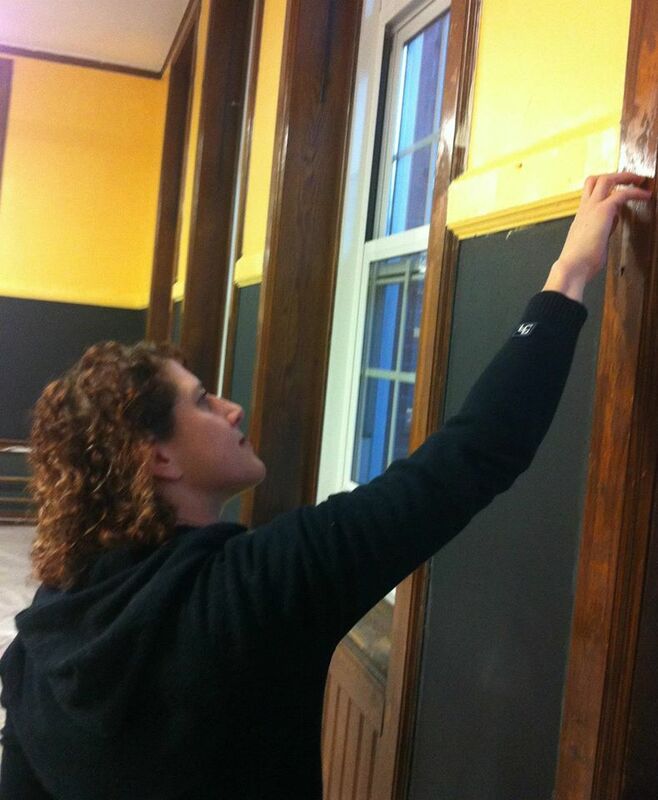 Parents, neighbors and caregivers came together in a massive community effort to renovate its first location (also a former elementary school), and then again 2 years later to move into and spiff up its second home. This organization, like the WBNA, is truly and proudly community made. 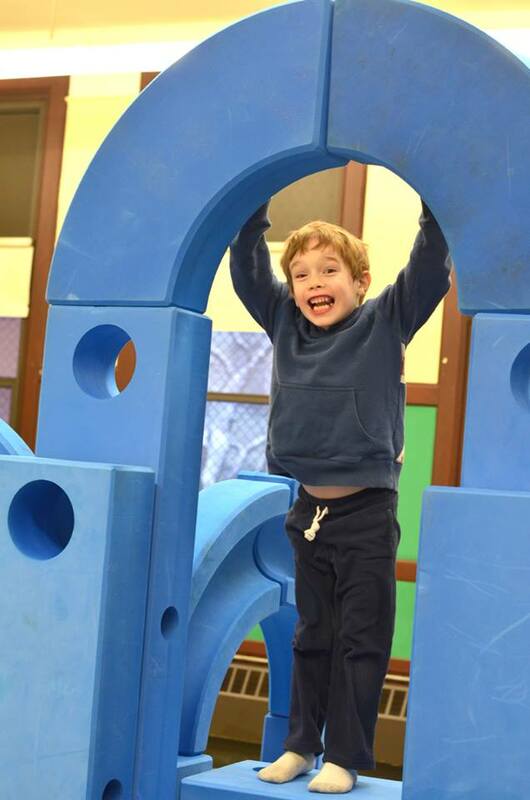 In the full sense of being "community made," West Side Play Space is a cooperative organization, which means that participating families play a vital role in the operation of the space. WSPS has no staff and is entirely volunteer run. The co-op model requires member participation and ensures low cost, high-value programming. Memberships are $10/month* per family, and require one 2-hour volunteer shift per family per month. Members have full access to the tumbling room, Imagination Playground, educational play toys, cozy reading nooks, art supplies and projects, special events, member-only birthday party rentals, and the new Maker Lab. Want to learn more or join the fun? Visit WestSidePlaySpace.com for more information. 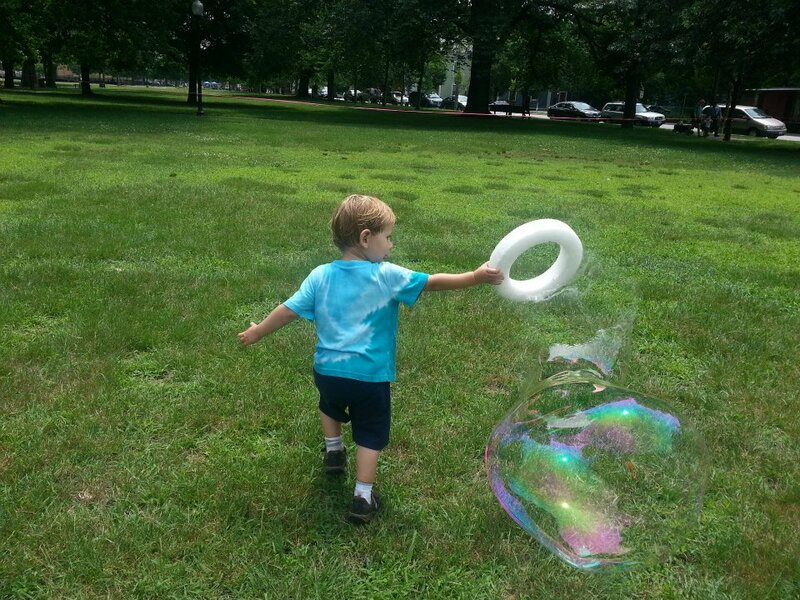 *WSPS offers reduced and no-cost memberships to fiscally challenged families.